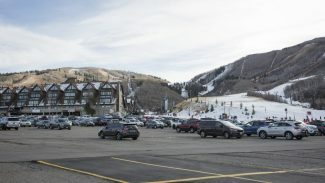 Park City plans to redo a section of Prospector Avenue in 2017 in an effort to increase its attractiveness to people using alternative modes of transportation. The project, forecast to cost approximately $1.5 million, includes bus pull-outs and expanded sidewalk widths. 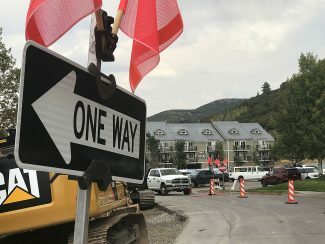 Park City in 2017 plans to redo a busy stretch of road in Prospector and has scheduled an open house to provide details of the work. The project involves the section of Prospector Avenue between the Bonanza Drive and Sidewinder Drive intersections. That part of Prospector Avenue is heavily traveled by people headed to and from the Prospector business district as well as people who live in the residential neighborhood of Prospector. 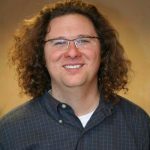 Matt Cassel, the Park City engineer, said City Hall wants the work to start by the end of May with completion anticipated by Oct. 15. The work is forecast to cost approximately $1.5 million. Federal grant money will fund $1 million of the total, Cassel said. He said Prospector Avenue will be more attractive to pedestrians, bicyclists and bus riders as a result of the work. 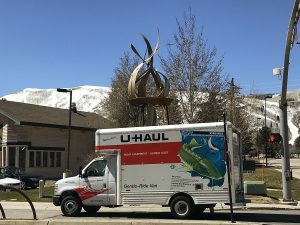 Park City officials have taken numerous steps over the years to encourage alternate means of transportation in an effort to reduce traffic and cut emissions from vehicles. The open house is scheduled from 5:30 p.m. until 6:30 p.m. on Tuesday at the Park City Marriott. Cassel and other City Hall staffers plan to attend to answer questions. The design team and an official from the Utah Department of Transportation are also slated to be available for questions at the event. For more information, call Cassel at 615-5075.